Heavily inspired by Betty Magazine’s lust worthy gift guide, and after much deliberation over what I will be buying people for Christmas, I thought I would put together a Christmas Gift Guide for the foodies in your life (or for yourself of course!). These are a selection of my favourite cookbooks I love to give as gifts and one’s that are on my wish list this year! I have also included a selection of food or food related gifts from Australian based small business that I love, to give you some extra inspiration for the festive season. Each picture has click through link, so if you want more information about any of the books or products, click their picture. NB: If buying online from these great small businesses, please note their Christmas delivery cut off dates so you aren’t disappointed. Farmer - The Cookbook, starting at $40. 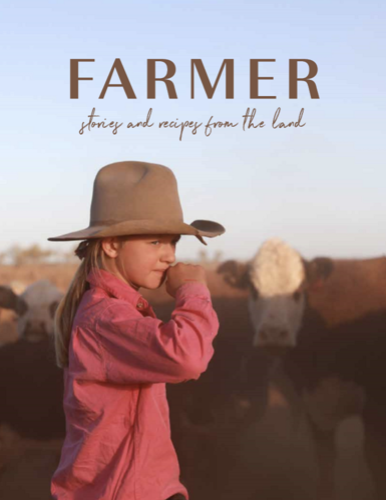 This book is a charity project supporting Rural Aid for farmers affected by the drought. The book is due to be released in February 2019, however there is a great Christmas gift option for $50, where you get a Gift Voucher mailed to you to give to the recipient for Christmas, and the book itself will get mailed to them come February next year. For more information check out their Chuffed fundraising page. 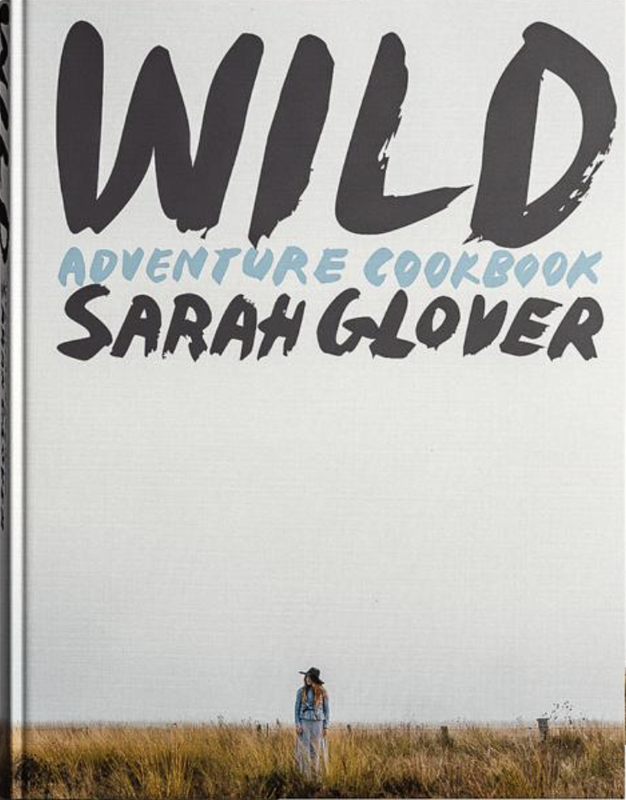 WILD Adventure Cookbook by Sarah Glover, $69.95. This book started as a Kickstarter project between Sarah Glover and photographer Luisa Brimble, and since then gone on to be released in the USA and is also available in bookstores here in Australia (David Jones and Booktopia to name a couple). This is a really different style of cookbook and is filled with beautiful images of food being cooked outdoors. 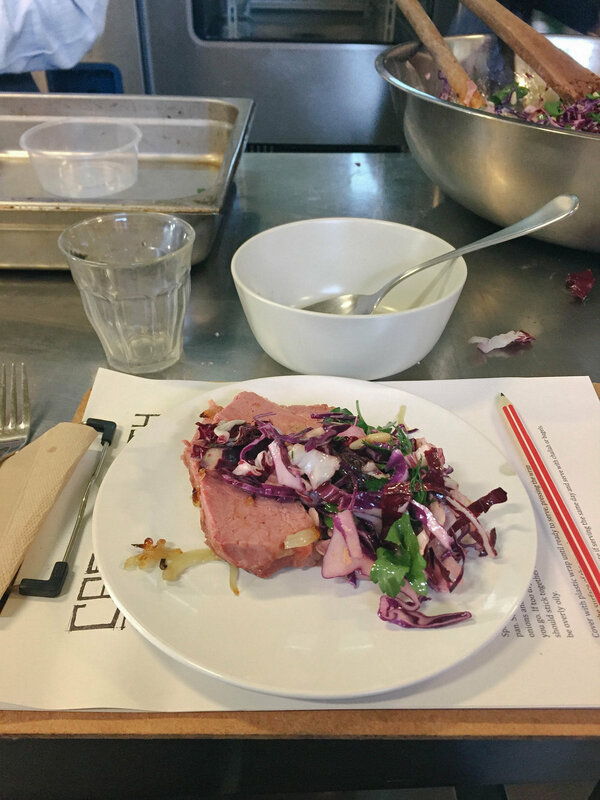 Ottolenghi Simple - by Yotam Ottolenghi, $34.95. I don’t know many who don’t want this book! 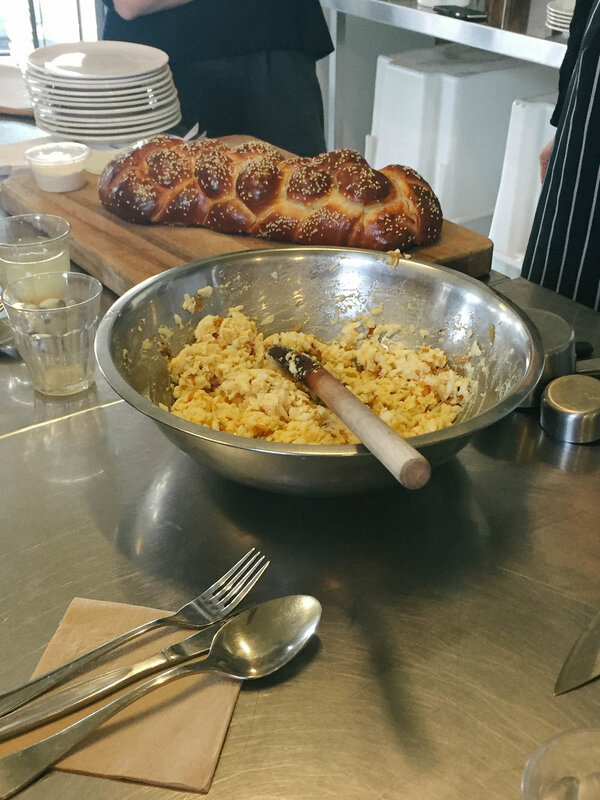 Yotam Ottlenghi’s recipes are always fantastic and this book has an edge of comfort and simplicity, whilst maintaining his characteristic flavour combinations and interesting ingredients. 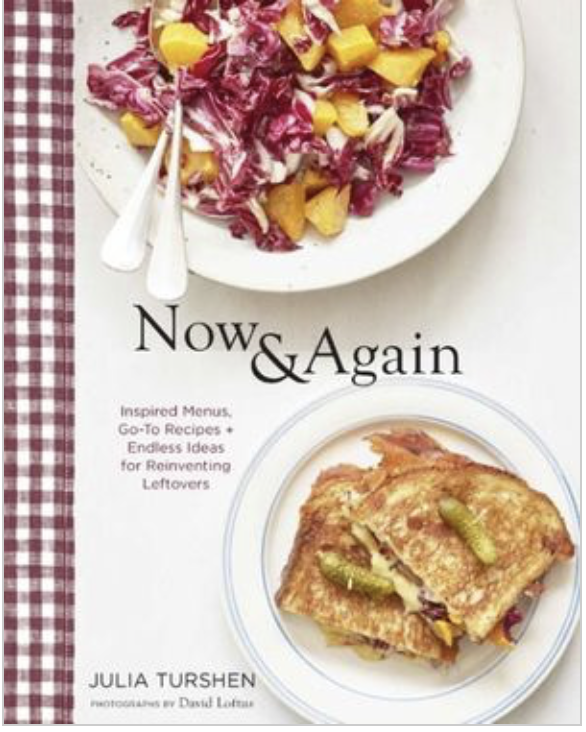 Now & Again - by Julia Turshen, $40.75. Julia’s recipes and food writing are so enjoyable, and I can’t imagine anyone not getting some good use out of this book. This book creates magic from leftovers in Julia’s trademark friendly and inviting style. 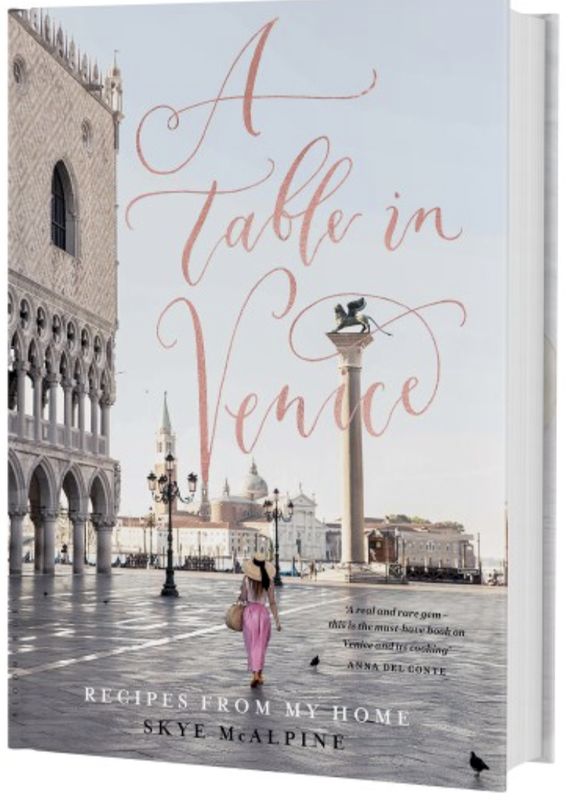 A Table in Venice - by Skye McAlpine, $46.25. This book is a dream, visually and in terms of the recipes. The photography and design of the book are stunning and would make a lovely gift for any lover of Italian food. 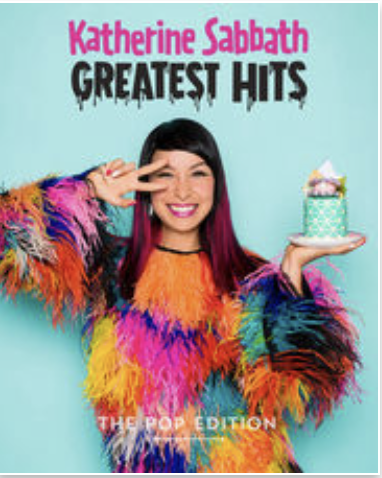 Greatest Hits - by Katherine Sabbath, $125. This book is like nothing else you’ve seen before! 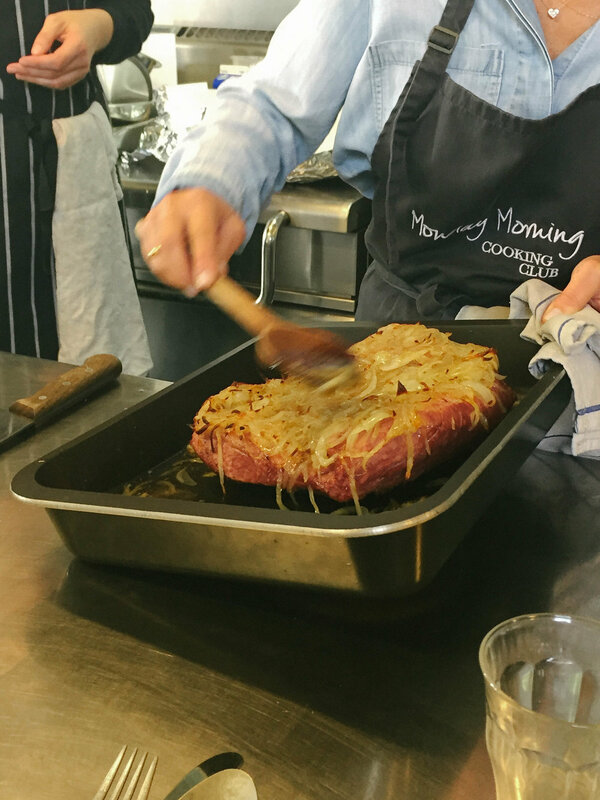 A pop-up cookbook filled with Katherine’s fun and colourful creations would be the perfect gift for any keen baker. Rocky Road Bon Bon from Sweetness by Adora Chocolates, $12. These are the best rocky road you can get. Coming in dark, milk and white chocolate each bar contains handmade SweetMallows (Sweetness by Adora’s handmade marshmallows) along with their handmade pâte de fruit. Toasty Block O Choc from Bakedown Cakery, $12. This chocolate bar is unlike any other - it’s caramelised white chocolate! Much more addictive than it’s regular white chocolate sibling, this bar is well worth a try. 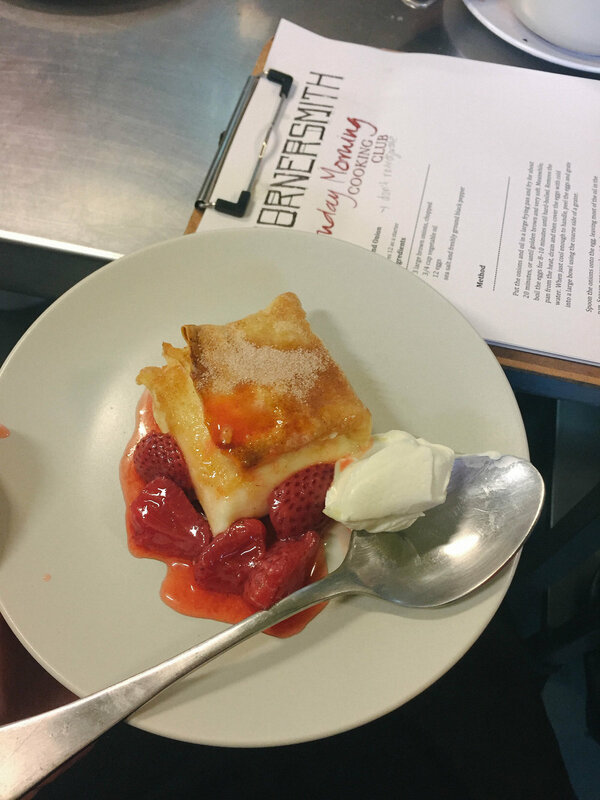 But get in quick as Bakedown are changing their chocolate offering in 2019 and Toasty will be no more! 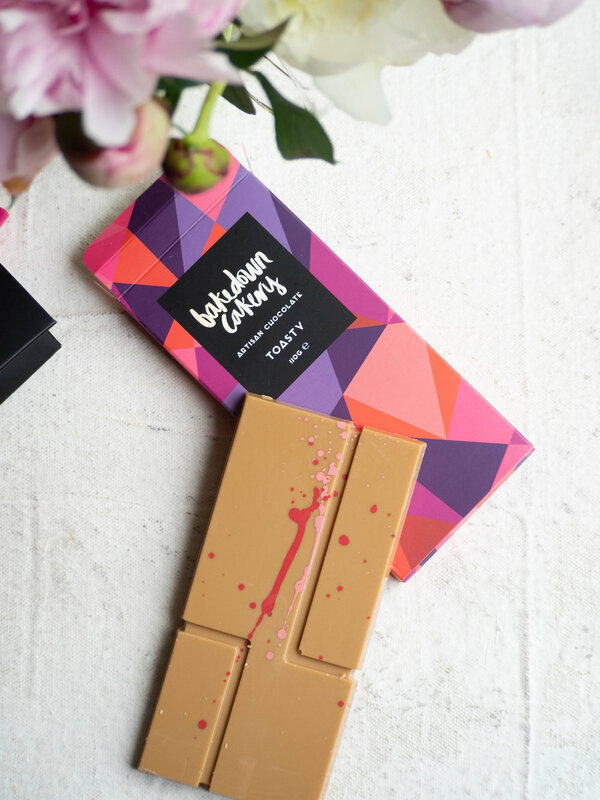 All Bakedown chocolate bars come in beautifully designed packaging so they make the perfect gift. Sun Dried Smyrna Quince from Singing Magpie Produce, $33. 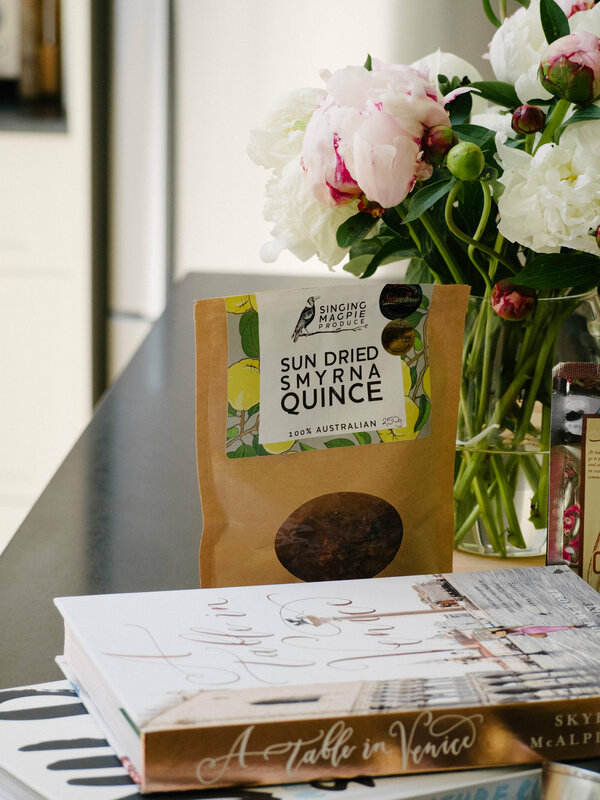 You've probably heard me go on about this dried fruit before, but they are just so good! Sun dried in Monash, South Australia these quinces come from trees planted over 100 years ago, and have won many a food award, and for good reason! Real White Drinking Chocolate from Grounded Pleasures, $12.90. I love this white drinking chocolate! White drinking chocolate can be very hard to find, but Grounded Pleasures has you covered. The chocolate is beautiful and creamy, yet not too rich and is great for a warming winter drink. It can also be used in baking and for iced drinks too. Grounded Pleasures also make a variety of other drinking chocolates which are well worth checking out. Cornersmith Gift Voucher from Cornersmith, from $50. 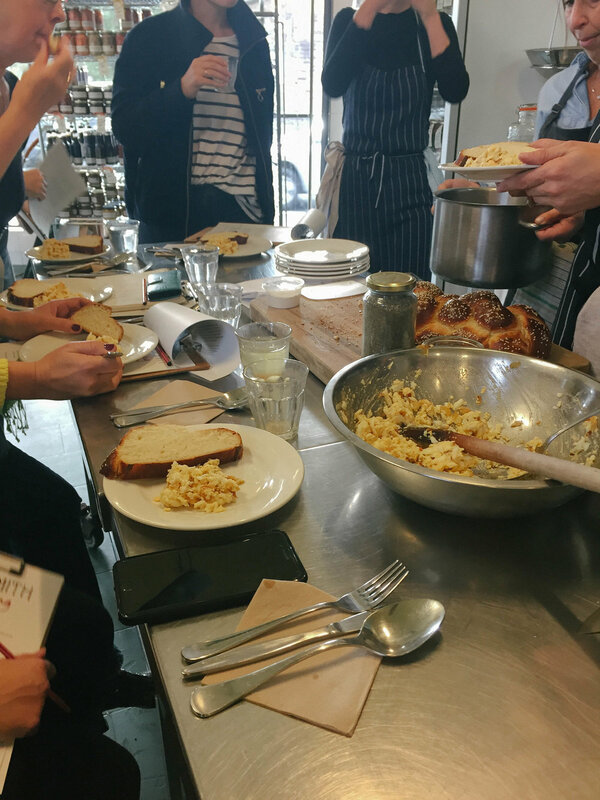 Who wouldn’t want to do a cooking class at Cornersmith? 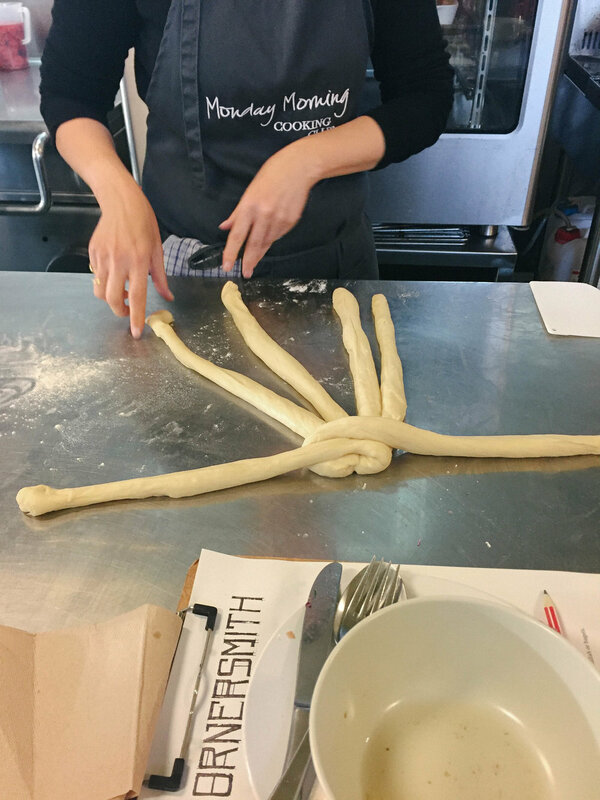 From bread making to pickling and preserving Cornersmith offers a wide range of classes during the year which are super enjoyable and informative. Crumpet Rings from The Lost and Found Department, $2.50 each. The Lost and Found Department sells a range of baking ware handmade in Tasmania, and one of these products are these crumpet rings. Used to cook crumpets on the stove, these rings are a rare gem as they are otherwise extremely hard to come by! The are a great little present for any keen baker.